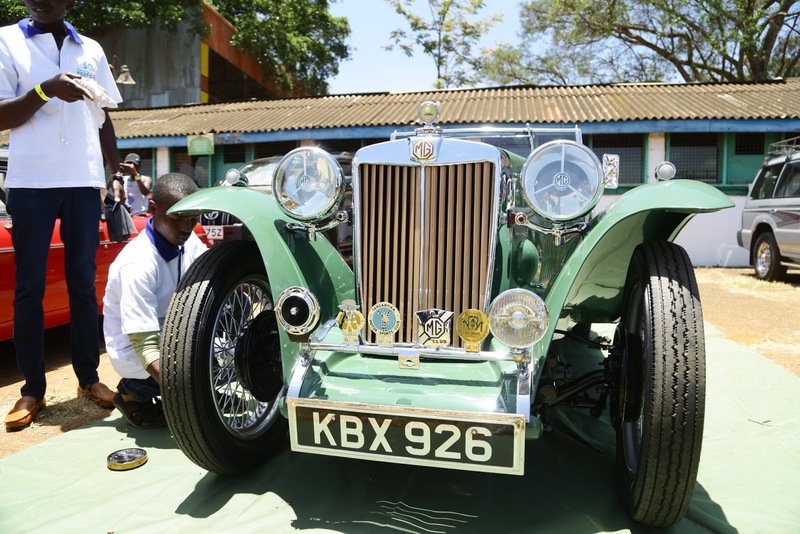 Home > Car Concept > News > Unexlplored Car Couture in Kenya - The CBA Africa Concours d’Elegance! 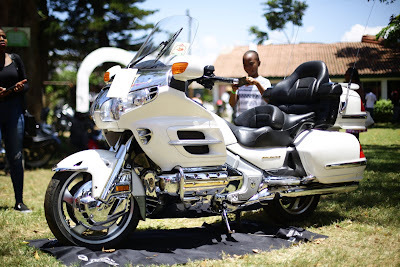 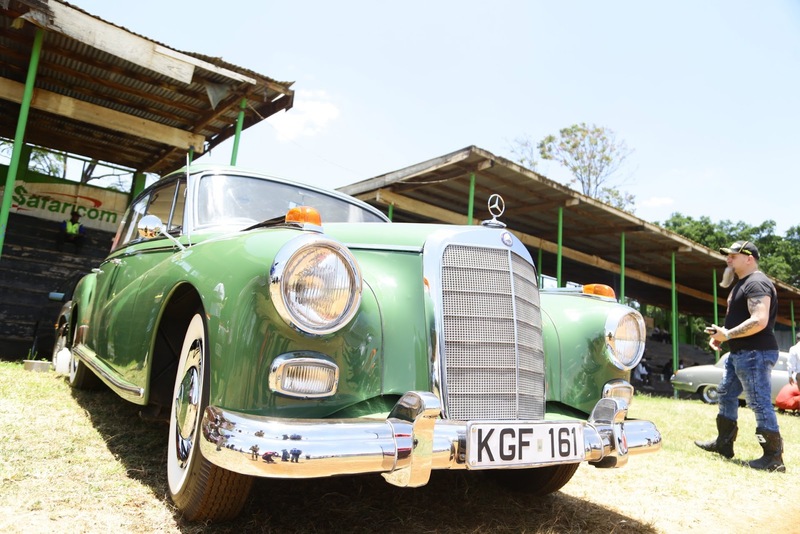 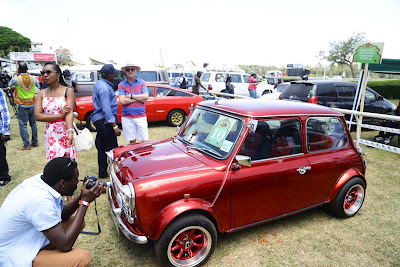 Unexlplored Car Couture in Kenya - The CBA Africa Concours d’Elegance! The CBA Africa Concours d’Elegance, organized by the Alfa Romeo Owners Club and open to all makes of cars and motorcycles, is the classiest event on the Kenya Motor Sports Federation calendar and is attended by over 10,000 people in which Veronica Wroe and Paul Giraudo were crowned overall winners at the 48th annual Concours!